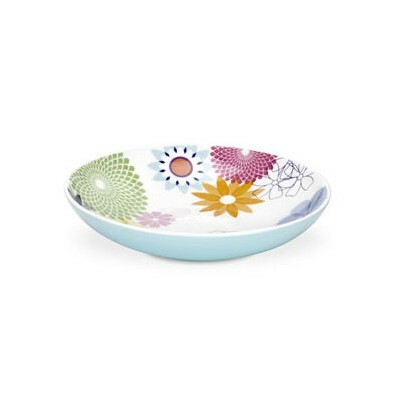 Fresh, fun and funky, the Portmeirion Crazy Daisy Individual Pasta Bowl is bursting with colour and will brighten your day. 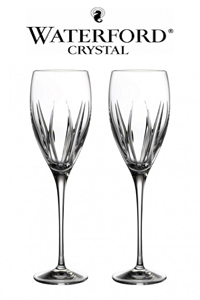 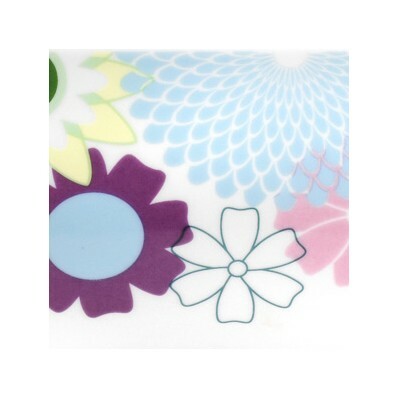 Featuring modern pastels and linear floral designs, Portmeirions Crazy Daisy Crockery and Cookware collection is the ultimate in contemporary dining experiences. 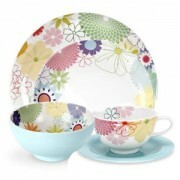 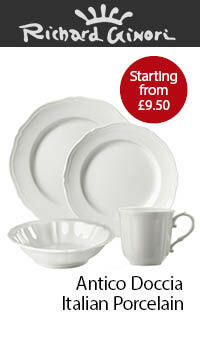 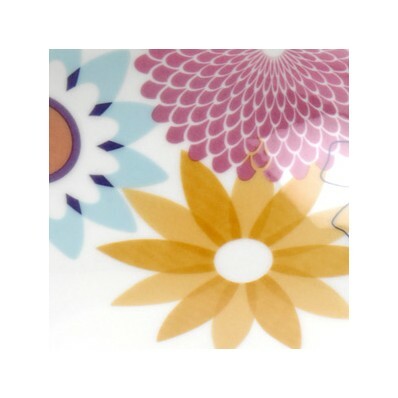 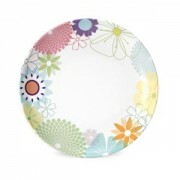 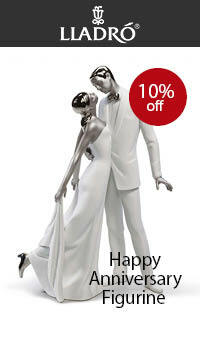 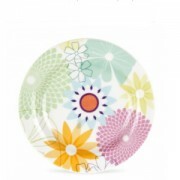 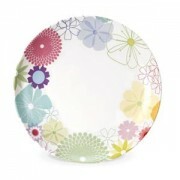 Compliment your Crazy Daisy tableware with the wide range of accessories and textiles.